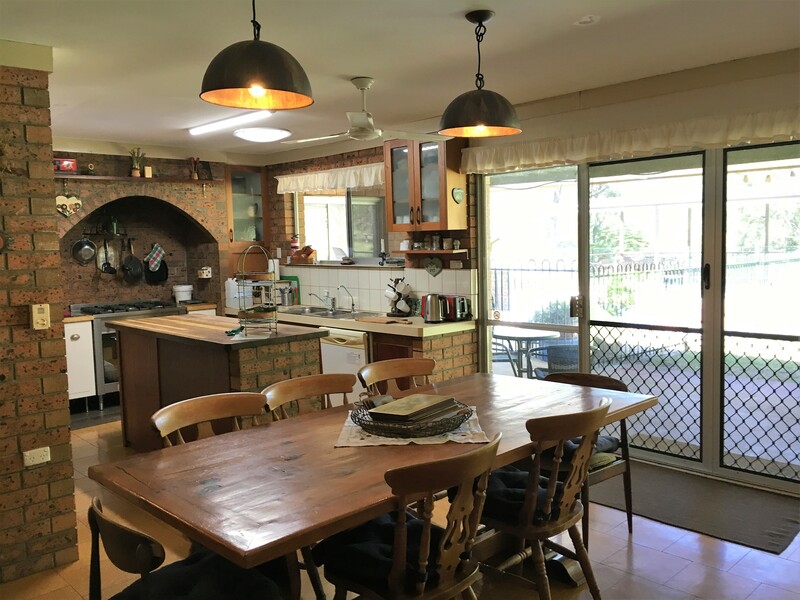 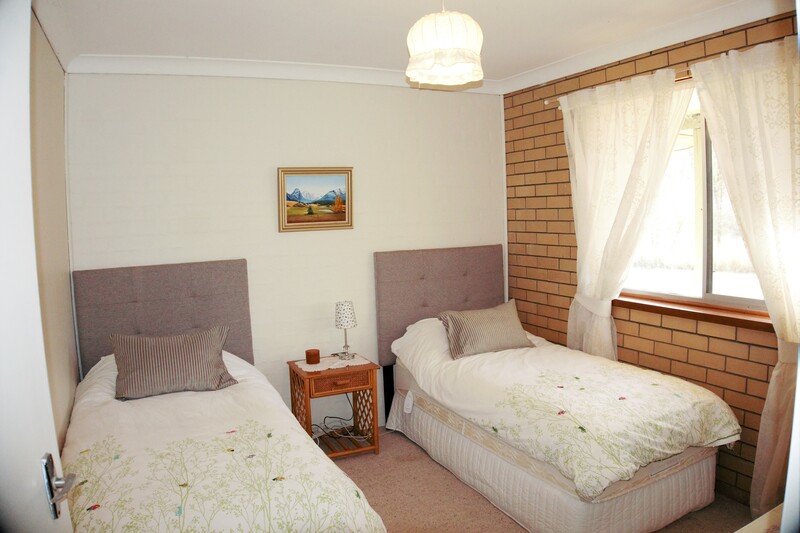 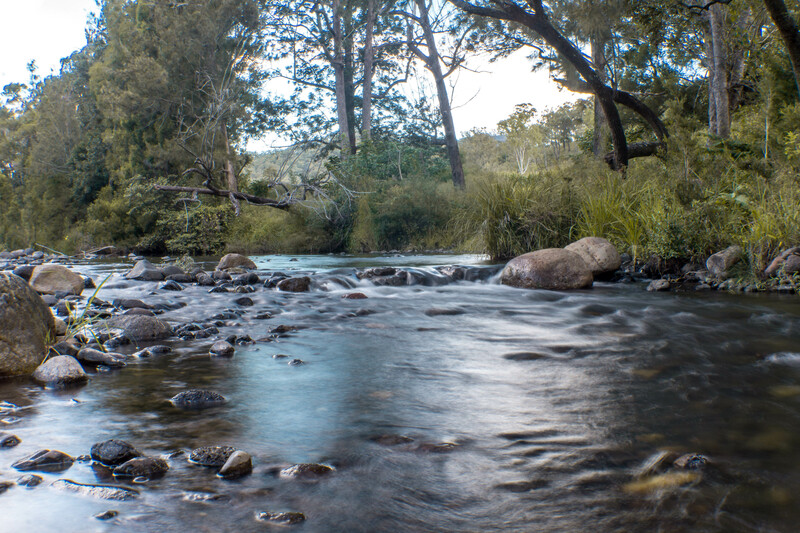 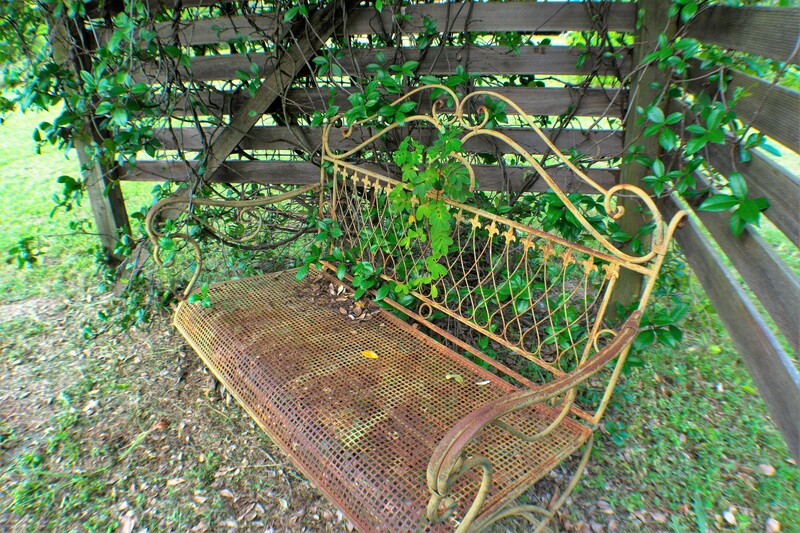 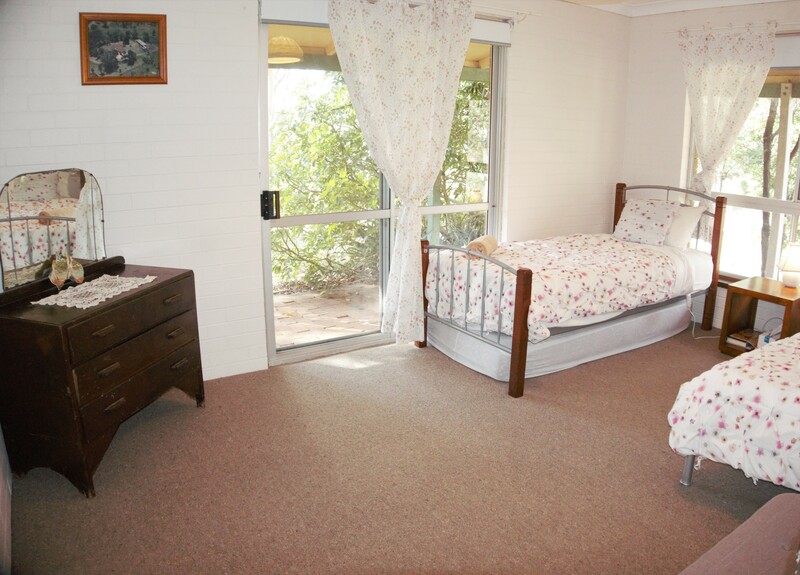 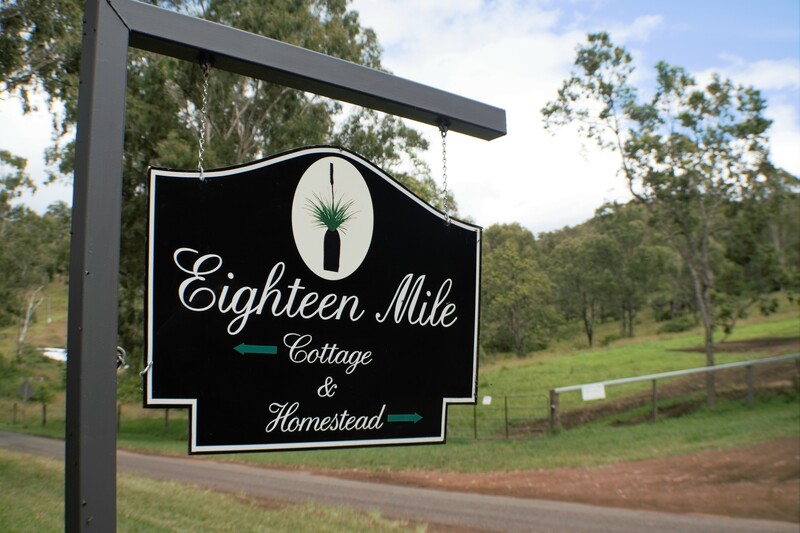 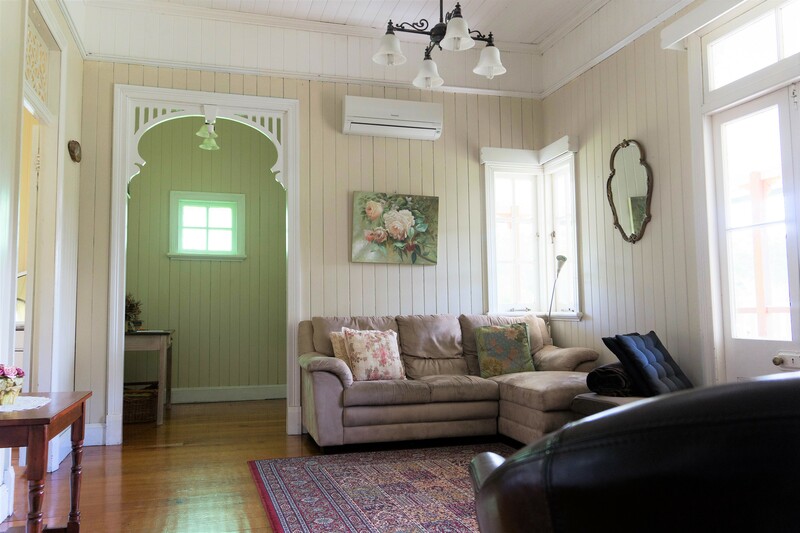 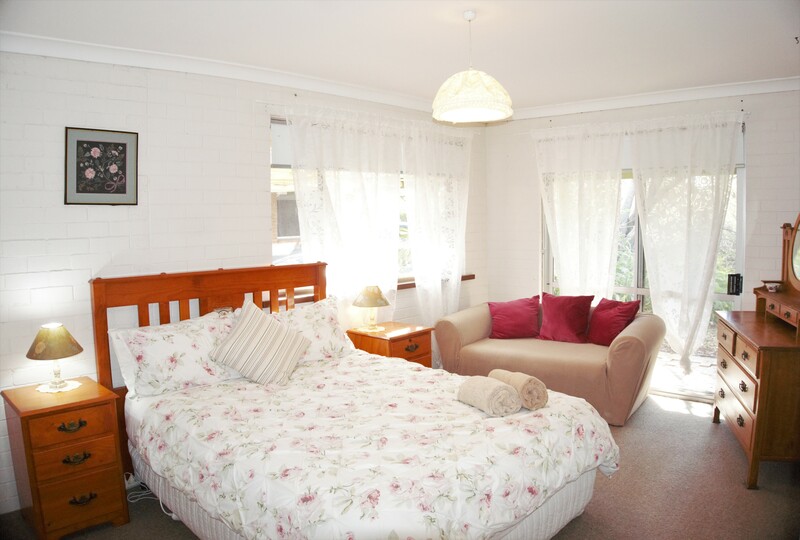 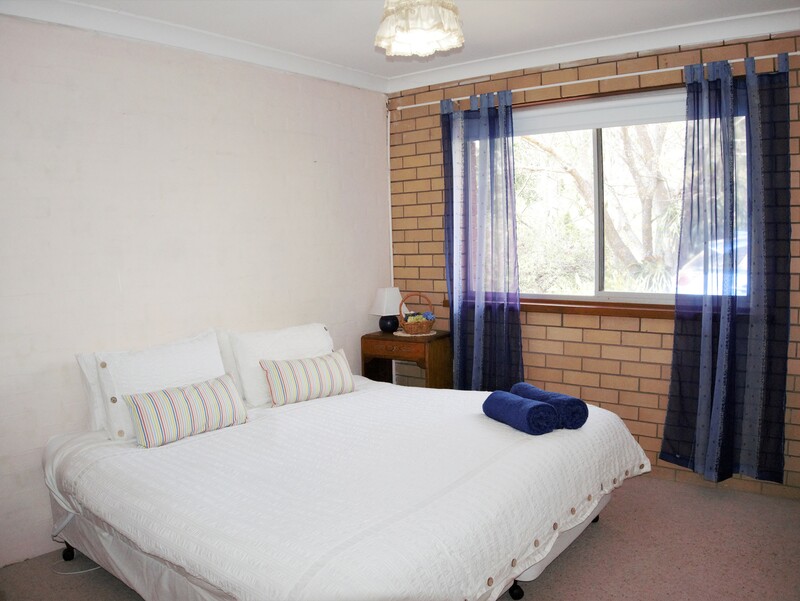 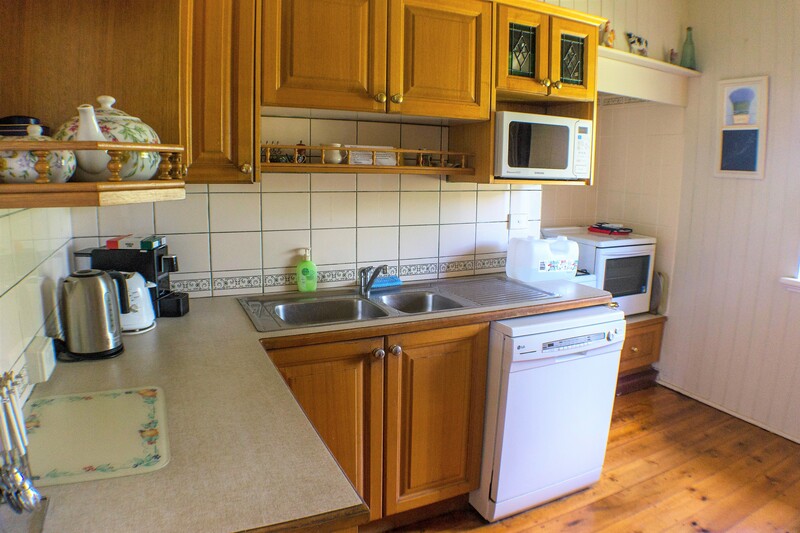 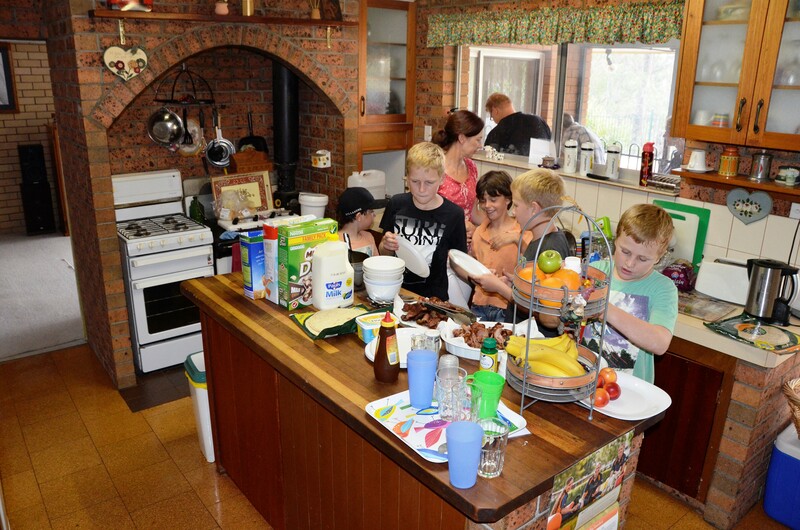 Eighteen Mile Cottage & Homestead is situated in a most beautiful and secluded country setting located nearby the Upper Albert River in Darlington, Queensland. 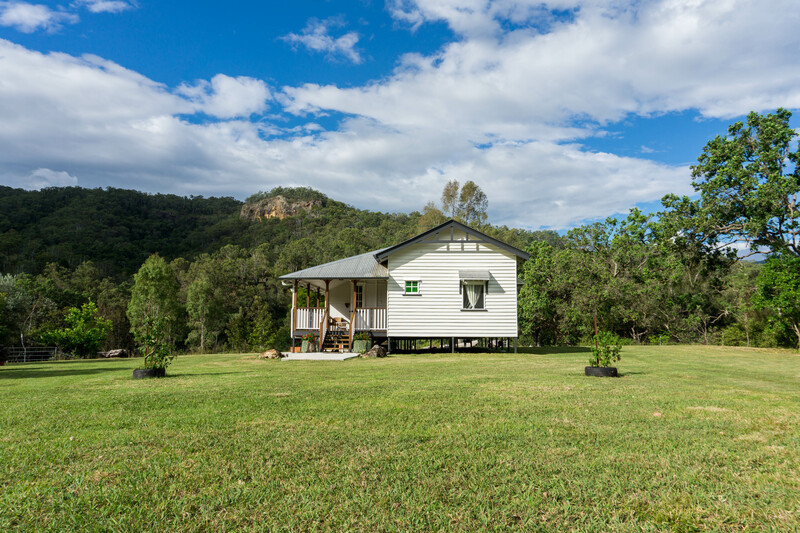 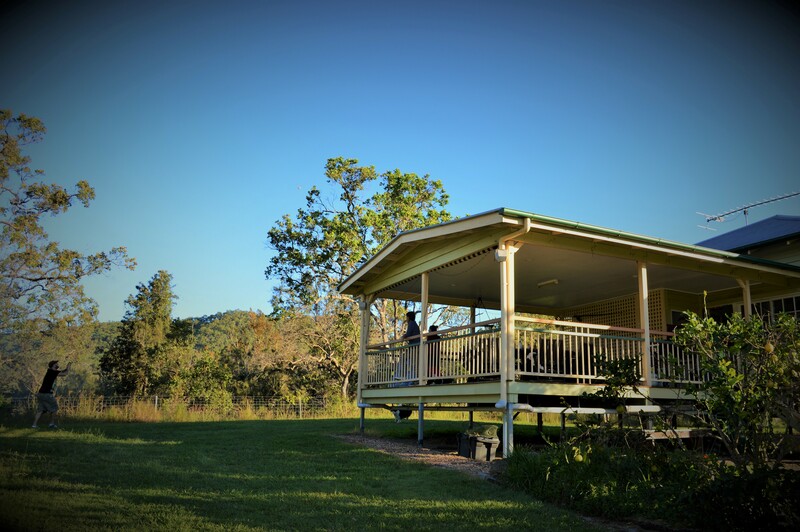 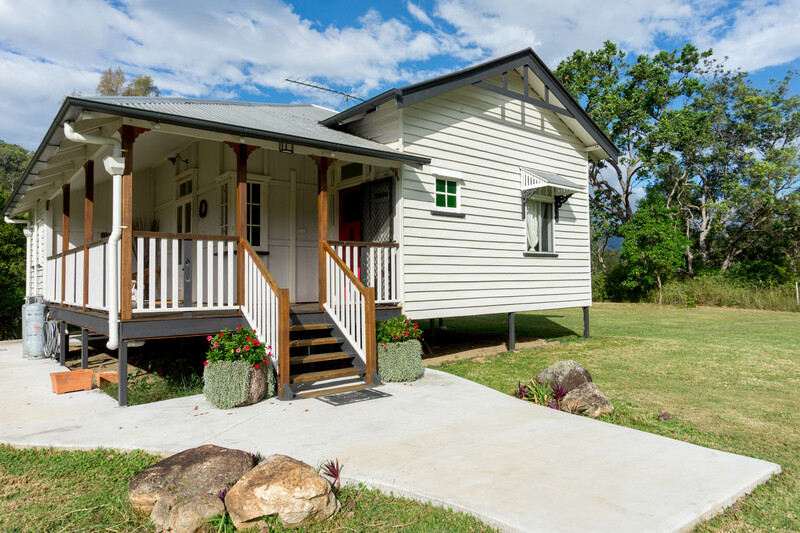 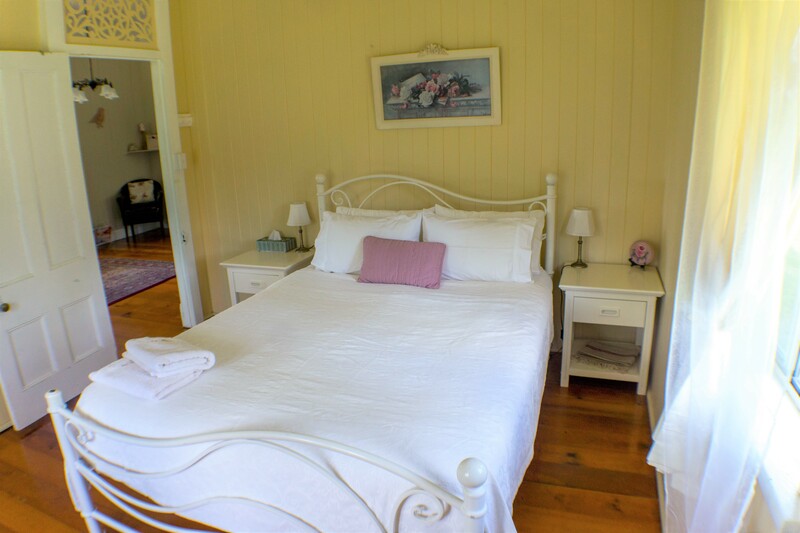 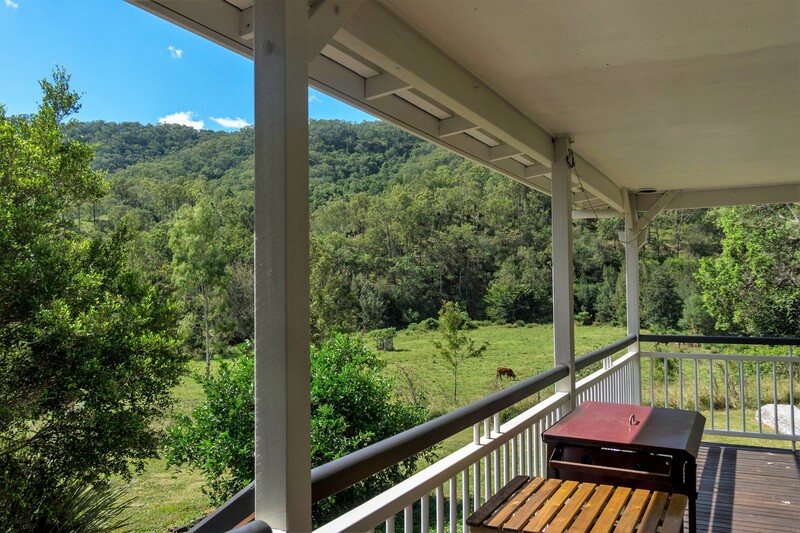 Located only 90 mins from Brisbane and the Gold Coast, the homestead and cottage are positioned in the Lost World Valley, part of the lovely Scenic Rim. 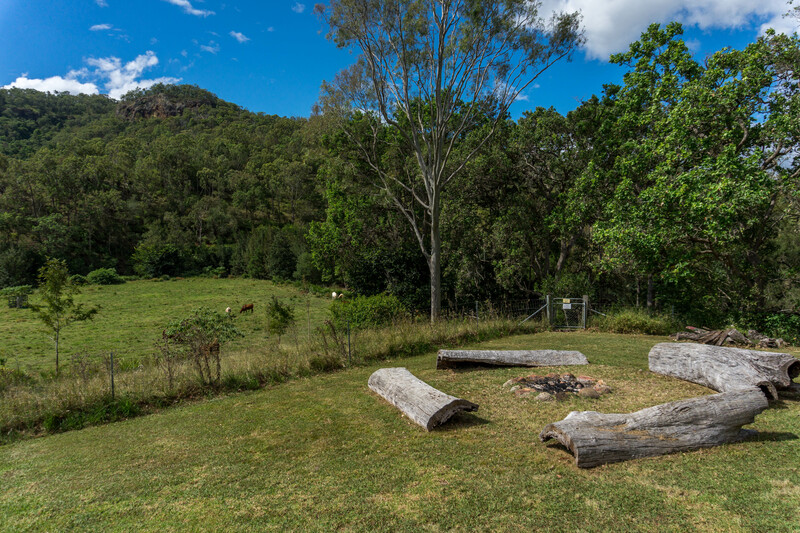 The property consists of 500 (approx) acres of captivating mountains, pastures and countryside views. 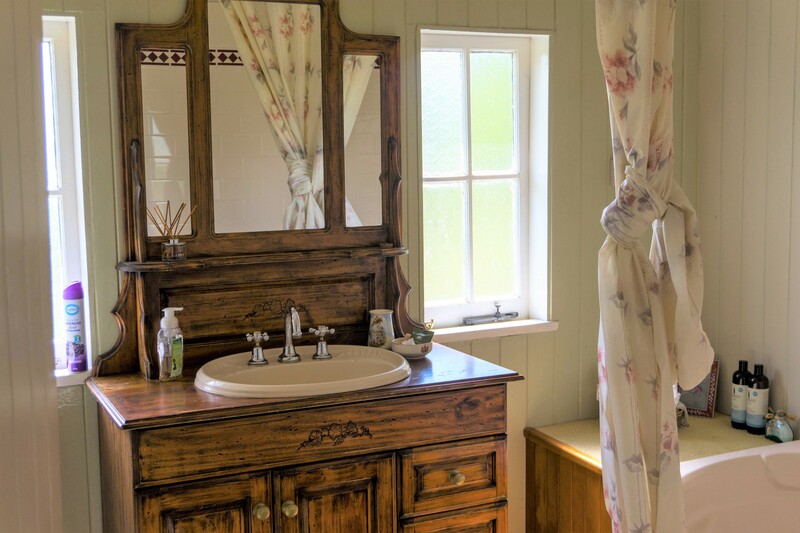 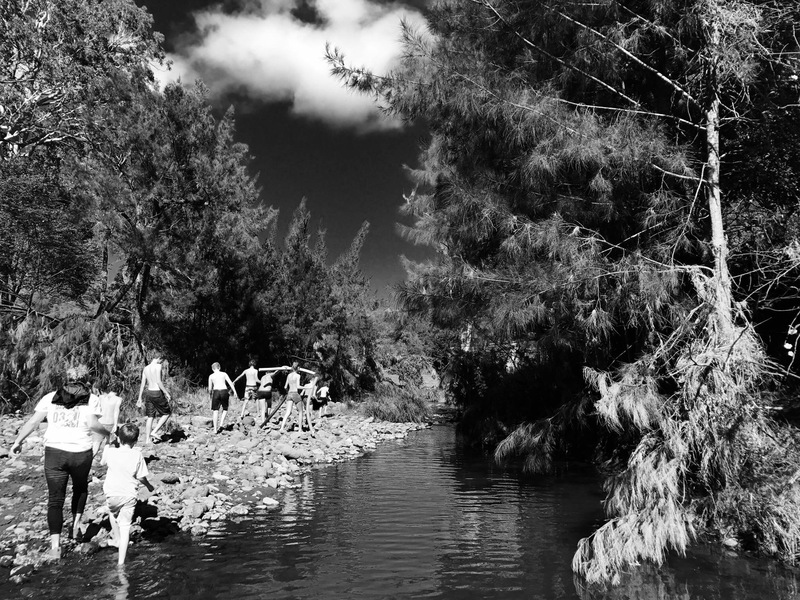 Looking to slow down, unwind and reenergise? 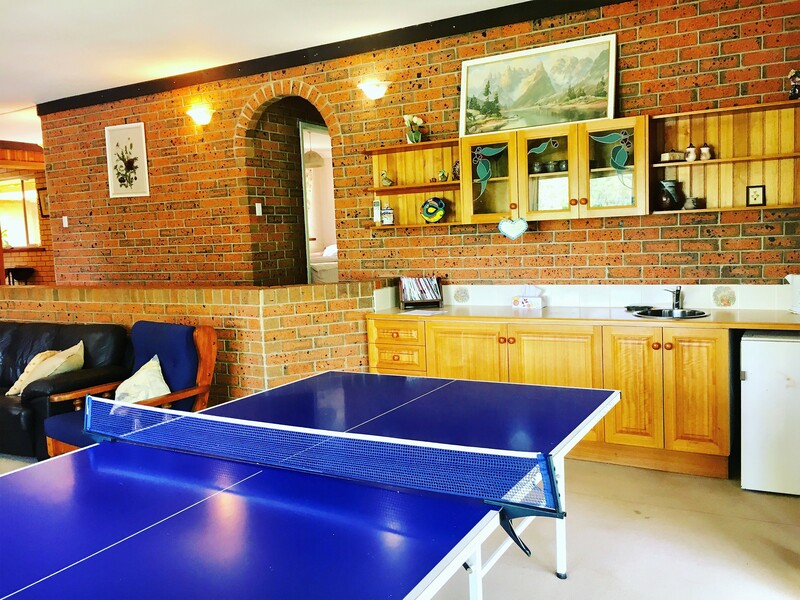 Eigteen Mile is the ideal location for all of this!